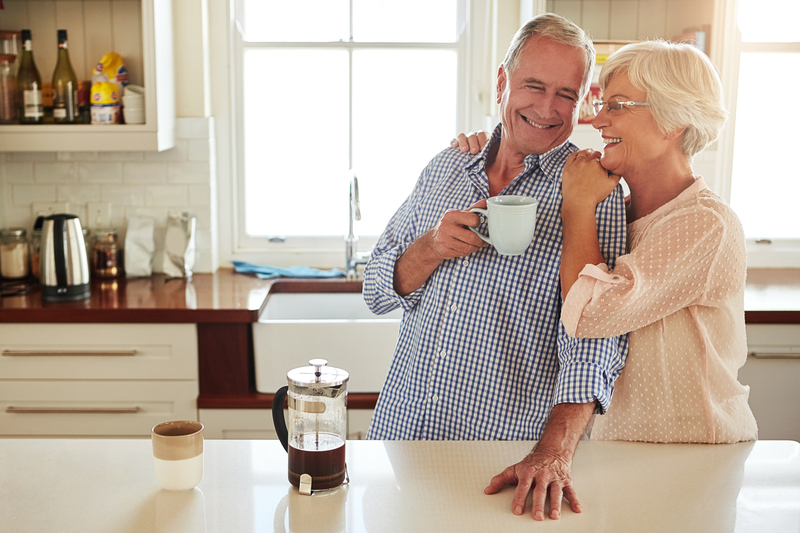 To help our members age in the comfort of their own home with the peace of mind that future medical services will be coordinated whenever necessary, Friendship at Home has designed three membership levels. The three membership plans — All Inclusive, Security and Co-pay — provide varying degrees of coverage and costs to meet every member’s needs. Once a member of Friendship at Home, the plan’s services will follow you for the rest of your life. The membership fees and monthly maintenance costs are determined by the plan selected, age and health at the time of application. The membership and monthly fees can also be utilized as a tax deduction under medical expenses. Individuals or couples who live in the same home are also eligible for discounts when they enroll for membership at the same time. A fee for service arrangement can also be offered when couples have applied for membership, but one spouse is not eligible. Under our Consultative Care option, the eligible member can join Friendship at Home while their partner receives access to our services through a fee-for-service relationship. If you have any questions about Friendship at Home’s membership options or would like to speak with one of our care coordinators, we’d love to chat! Give us a call at (614) 734-2167 to learn more.